Summer is (un)officially here and that means it’s time for sea air and swimwear! 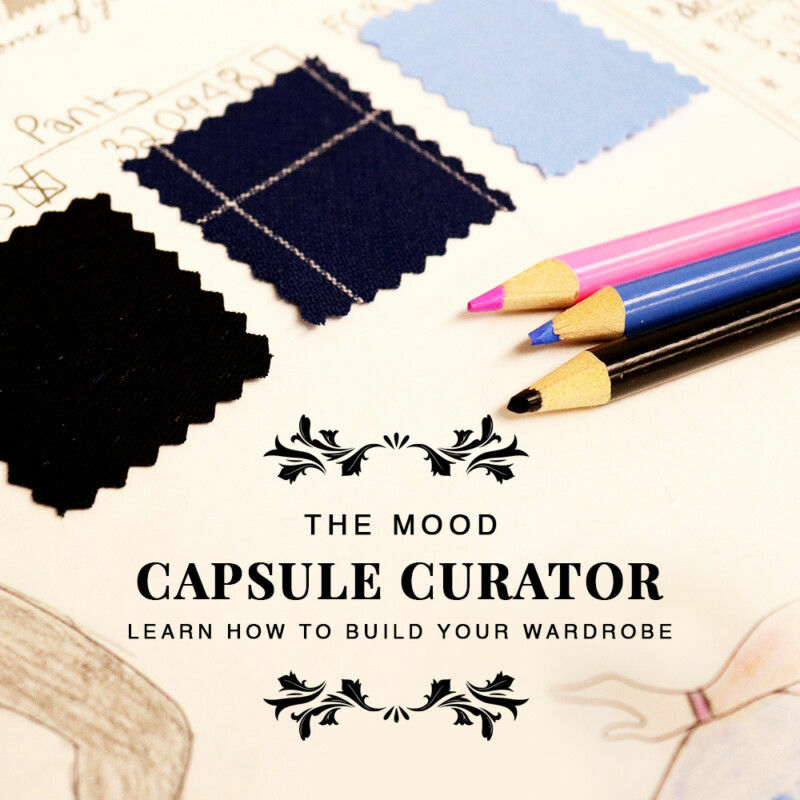 This wardrobe must, as vital as it is, can be such a struggle to find on a retail level. Try this DIY and get the perfect fit just in time for summer. Free sewing template included! First, be sure to use a wide zig-zag stitch if you don’t have a serger. This will ensure that you don’t lose any (or minimal) stretch while sewing your seams. Begin by sewing the OUTER FRONT BODICE panels to either side of the INNER FRONT BODICE. If you’re using the same tricot I used, be sure to note which side is the RIGHT side (it should have a subtle sheen to it). The bodice pattern pieces should have been placed on the fold, so they would look like the photo above when sewn together and unfolded. Next is the cups. I chose to cut a 3/4″ strip of black tricot to place between the INNER and OUTER BRA CUP panels, but this is entirely optional. I loved the small contrast it brought. For this project, I strongly recommend wonder clips to keep your fabric in place, as it can be fairly slippery. Whether you choose to include the optional piping or not, the INNER and OUTER BRA CUPS can be sewn together, followed by the BRA CUP TOP. The pointed part of the BRA CUP TOP should fall toward the OUTER BRA CUP. Line the BRA CUP TOP during this step. At this point, the cup can be attached to the bodice. Again, I recommend lots of wonder clips and zig-zag stitching. After it’s secure, insert your bra cup and hand-stitch along the bottom. Slip-stitch lining into place, and the majority of your top should be complete. All that’s left now is the back and the straps! For mine, I chose to lengthen the back panel by two feet on either side, tapering it to a point. I always feel that swimsuits that tie in the back are more comfortable and fit better. They also last a bit longer if you wear your suit in pools a lot and the chlorine stretches out your garment faster. The straps are actually just one piece of fabric, four inches wide and folded in half and sewn. I hand-stitched either end to the bra cup and bra cup lining. Personally, it’s one of my current favorite projects! It’s my first attempt at a bikini, so I’ll need some practice, but overall I love the outcome. I even made some cute high-waisted bottoms to match! Tell me, have you ever given swimwear a try? Thanks for reading! Sadly, the bottoms were just something I draped on my dressform, so I don’t have a pattern for them. Maybe in the future, stay tuned! I second that request for the bottoms, they are terrific! Yes! The bottoms are super cute and exactly what im looking for! Beautiful pattern, thank you for sharing. Enjoyed all the detail instructions. Makes it simple to see photos also. Yes, I do sew and design swimwear. I have fun. There are times that things become a little bit of a challenge when trying new things. Thank you for all your hard work in teaching us. I personally love to learn new things or better ways of doing things. Keep up the work, passion of sewing is what I love as well. Thank you so much for reading and for your kind words! I really hope my tutorials help more people get into sewing; it’s such an awesome skill to have! When they talk about using a serger is it a specific one or does any serger work? Love LOVE this pattern!!! Any chance the bottoms are forthcoming? Never seen a swimsuit but after this I’m wanting to! I agree a pattern for the bottom please!